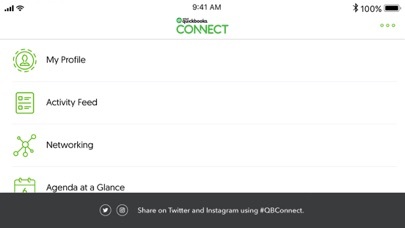 The app starts with a login page and no way to go beyond. 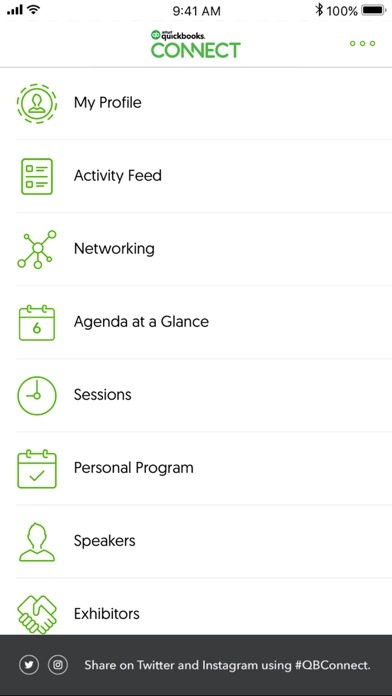 This is an app for a conference — which everyone wold have registered for way back. I don’t remember exactly what email /password I may have used to register— and worst to all, no features to look up username or reset password!! Crashes constantly and loses all selected session info in the process. Come on, Intuit. You can do better.